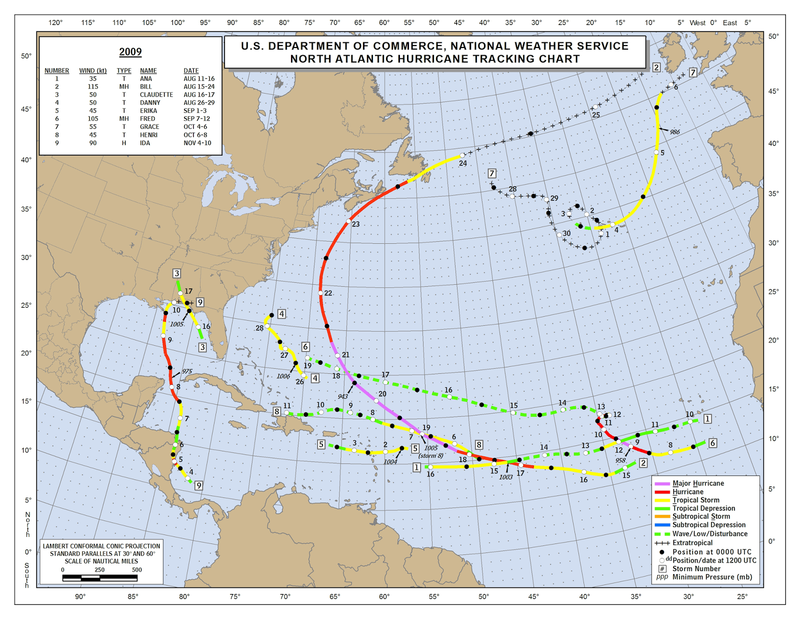 In my opinion the worst forecast I have ever made was for the 2013 Atlantic Hurricane Season (some of you may debate that). I looked at the Sea Surface Temperature Anomalies of March and April, the persistent cold of March 2013 and saw similarities to 1954 and 2005. I tossed out 1993 as an analog which was probably the best match in hindsight. Here is my post from March 2013. Lessons were learned on my part namely trust the data and do not rush a forecast just to be first. Notice the colder blues off of NW South America in 2013. That shows up welling of nutrient rich water which indicates stronger trade winds. That does not allow the warm water of the Western Pacific warm pool to slosh east. In 2014 the trade winds are weaker and the warm water is moving eastward along the equator. The warm pool south of Alaska in 2013 is also what helped cause the record cold May of 2013 in the Midwest as it helped build a ridge in the Northeast Pacific. That in turn led to a trough downstream that had an Arctic connection. Now that we have solid evidence that a warm event will occur, its time to find similar years. There was a lot of hysteria over the past few months about a Super El Nino this year. That of course is possible; never rule anything completely out in meteorology. However it was questionable to those who study Pacific Ocean dynamics for two main reasons. First of all El Nino prediction is weakest in late winter/early spring. The model cannot handle the equinox for some reason and forecasts tend to be wild. 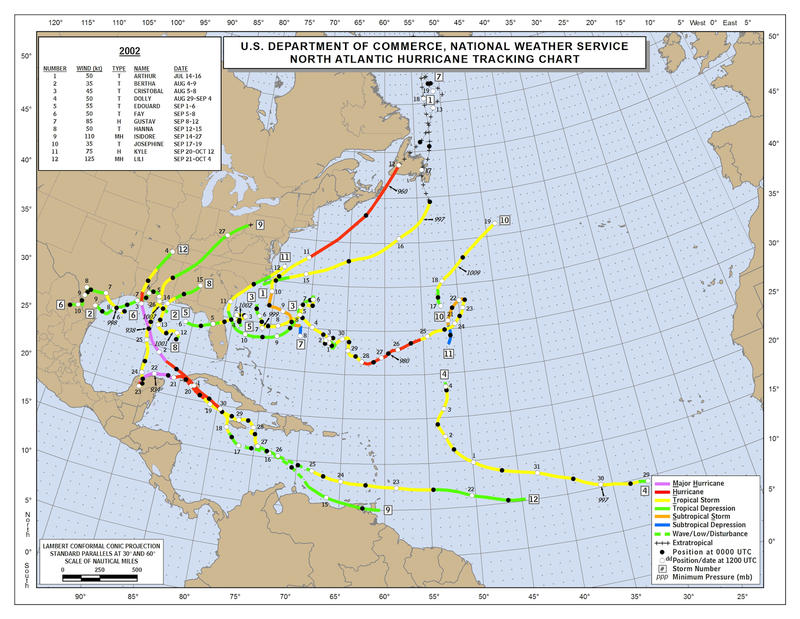 That didn't stop many people from comparing this event to the infamous 1997/98 Super El Nino. Secondly the Pacific is in an overall cool phase. Nearly all Super Nino's have occurred during the warm phase. 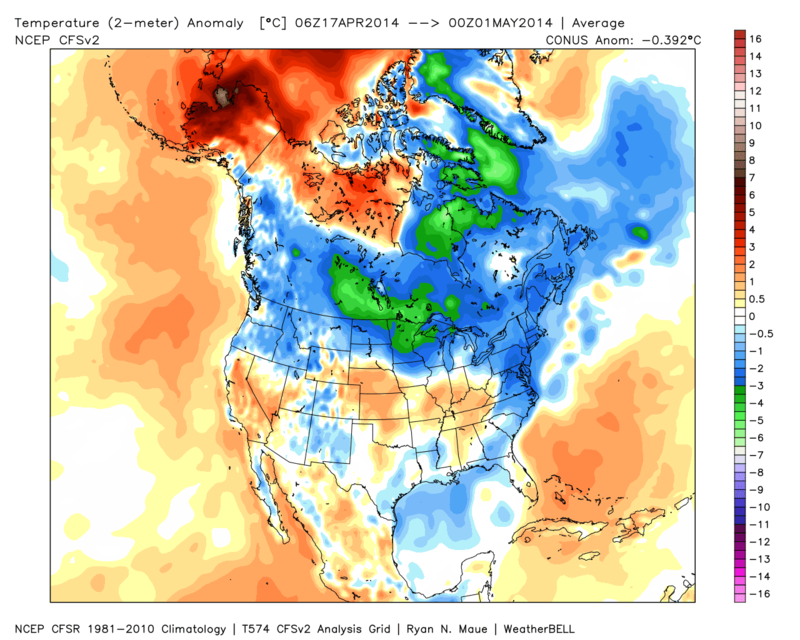 The Atlantic warm phase is at its weakest point in about 20 years. It remains to be seen if this is the midpoint of this cycle or if the downward turn has begun. There was a similar dip in the late 40's before the AMO rebounded for another 15-20 years. The PDO flipped for good around 2007, but it was cool from 98-02 following the 97/98 Super Nino event. So my best two matches are 2002 and 2009. 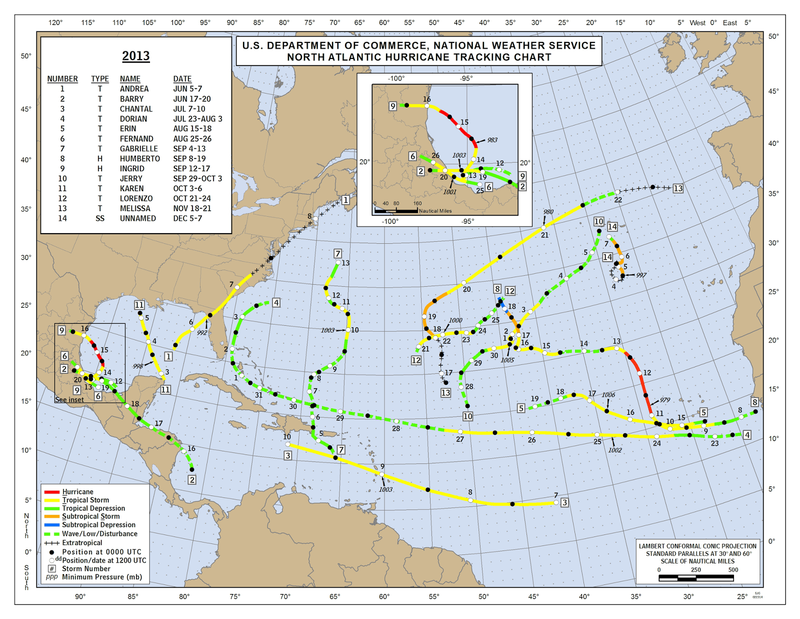 It only takes one storm to make a hurricane season memorable. With the far east Atlantic looking unfavorable for development everyone needs to watch closely for systems developing near the United States. Don't let 2013 or the oncoming El Nino lull you into a false sense of security. Irene was a weakening Tropical Storm and I was without power for 4.5 days. Imagine a Category 2 Hurricane Southern New England? Temps tonight are in the upper 50's in general and will not fall much due to cloud cover. After midnight the clouds will erode away and temps will fall to around 50. Tomorrow will be Partly Cloudy with a chance of isolated showers/thunderstorms due to some cold air aloft. 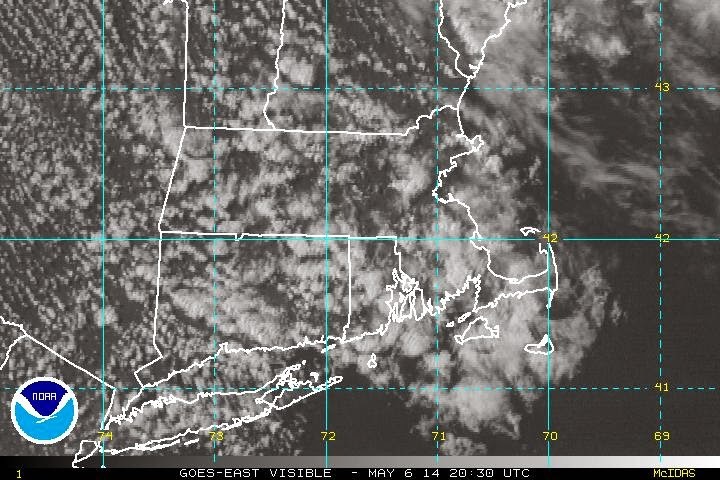 Temps will be in the low 60's west of 495 and mid 60's closer to Boston. Expect similar weather on Saturday albeit warmer inland. Early next week will be cooler than average due to the upper level system passing slowly offshore. It should be mainly dry with only isolated showers Monday-Tuesday-Wednesday. By Thursday another disturbance will be approaching Southern New England. A warm front will try to move across the region but it will be fought by a northeast wind off the Gulf of Maine. This fight could go on for several days. But it is in the longer range so nothing to worry about as of now. 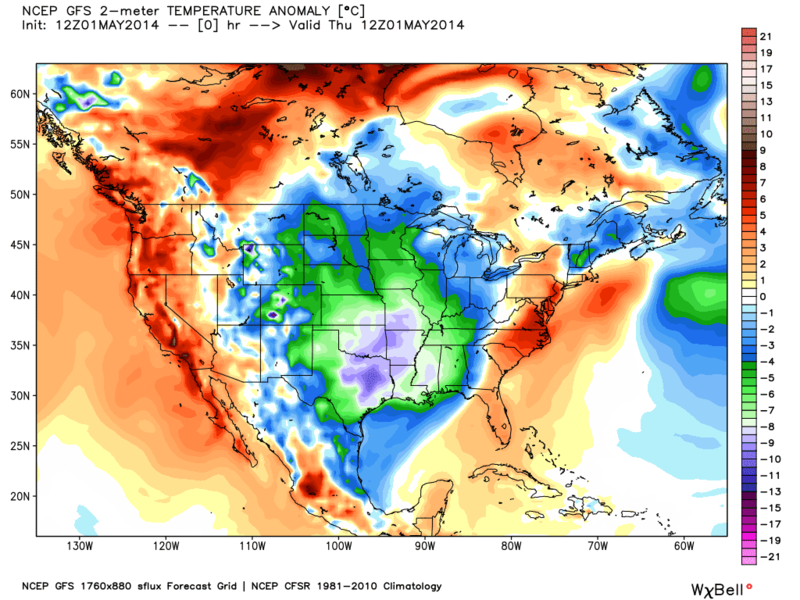 Cool air looks to reload in Canada in the 6-10 day, especially Eastern Canada. Sorry for those looking for Sunny and 75...try listening to some Joe Nichols.